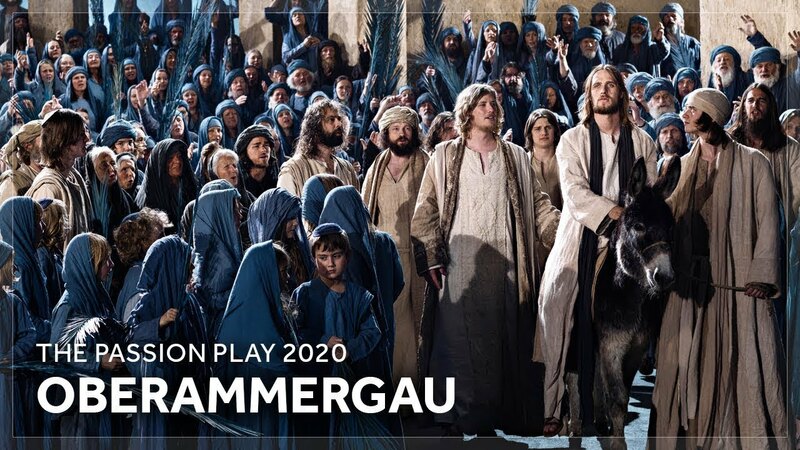 Every 10 years the Bavarian village of Oberammergau holds a very special Passion Play which is performed by the people of the village. It has become world famous and will be the fourth time we have operated this very popular holiday, which includes tickets for the performance. It will be an 11 days 2 centre holiday, the first part staying in or around Oberammergau and the second part either in Austria or the Black Forest. Deposits for this holiday will be required in 2018, if anybody is interested please let us know!